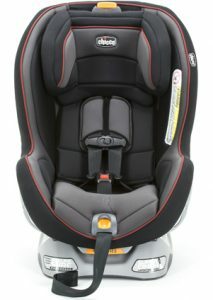 A general overview of the types of car seats available. It’s important to understand the differences between them and when to use them. These terms also come in handy when you are shopping! 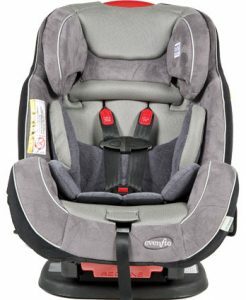 Tailored for maximum support of newborns and small babies, the infant-only car seat is a compact, lightweight seat that can exclusively be used rear-facing. These often come as part of a stroller system and some also come with a base that can be left in the vehicle. 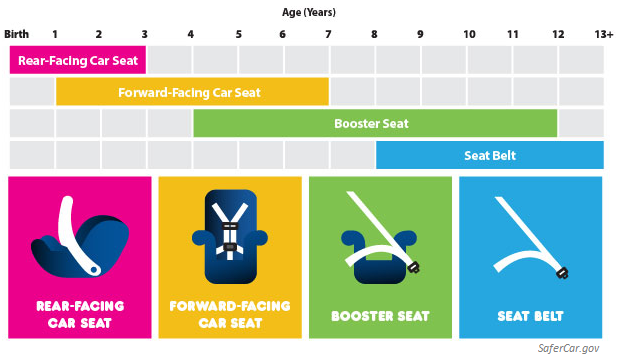 Infants often outgrow their infant car seats within eight or nine months — usually reaching the height limitation first. When that occurs, we suggest that parents find a convertible or all-in-one car seat and use it in rear-facing mode. Infant car seats should be used exclusively for traveling (not sleeping, eating, etc). This seat can transform from a rear-facing seat to a forward-facing seat as your child grows, and comes with higher rear facing weight and height limits. Considering that a convertible seat can be accommodate children of larger sizes, it enables children to continue in the rear-facing position for a much longer time. Convertible seats like the Graco Contender 65 offer greater height and weight limits, but tend to be bulkier than infant seats and do not normally come with carrying handles or separate bases. This seat can be used from birth-to-booster because they can transform from a rear-facing seat to a forward-facing seat and then to a booster seat as your child grows. Take a look at our full review of the Graco Nautilus 3-in-1. Because this type can accommodate greater height and weight limits, it allows for children to stay in the rear-facing position for a longer period (why rear facing is better). Designed to be forward facing only. 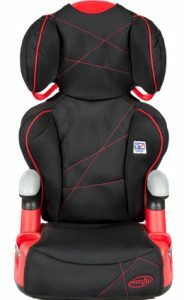 Has a forward facing harness and can transform to a booster seat which uses the seat belts of the vehicle. Used for older children that have exceeded the weight, age or height limits of other types of seats. 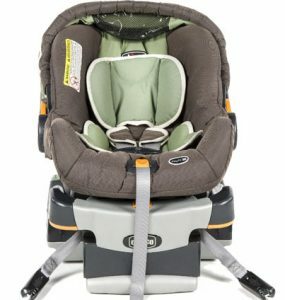 When your child reaches the weight or height limit of their seats harness system, it’s time for a booster seat. This uses the built-in seat belt system. There are high-back and backless. 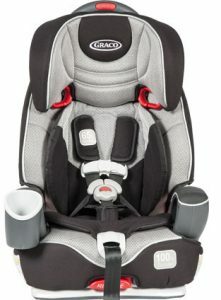 Booster seats raises a child up in the car so the seat belt can pass correctly over their sternum and collar bone (not their neck) and across their upper thigh area (not their abdomen). Many states have booster laws. Please check the laws in your area. All children under 13 should ride in the back seat of the car.